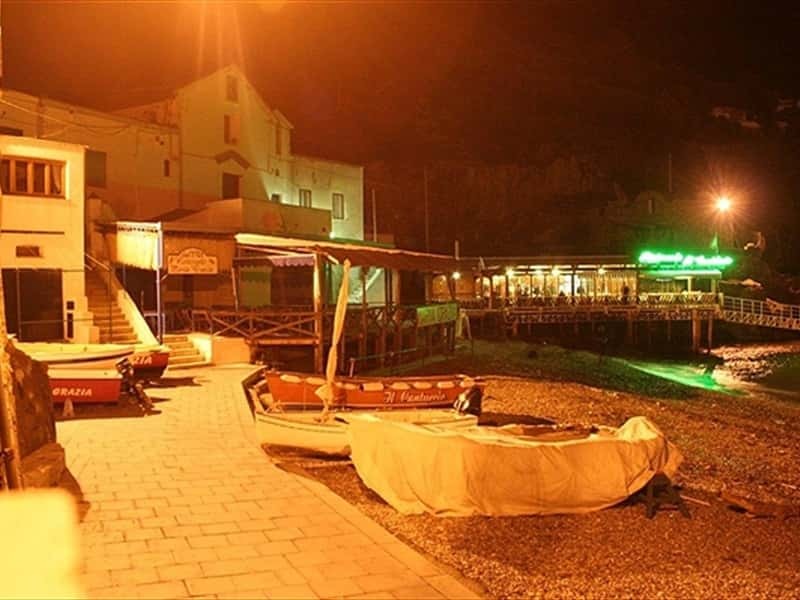 Massa Lubrense is located on the extreme tip of the Sorrento Peninsula, opposite to the island of Capri, overlooking both the Bays of Naples and Salerno. The territory extends over a large area and is composed of 18 villages, connected between each other by a network of well developed trails (about 100km), which offer the possibility of relaxing walks and excursions along scenic routes, away from noise and traffic. According to the most accepted theory, the town's name derives from the Lombard word "Mansa" (fertile terrain), to which was added the word "lubrensis" (from "delubrum") or "pagan temple". Here was built one of the most famous sites of the Antiquity, "Promontorium Minervae", of which few traces remain as the Church of Our Lady of Lobra was built in its place. Annexed to the Duchy of Sorrento, during the XVI century, under the Spanish Viceroy, it became necessary to built numerous towers to defend the population against Saracen incursions. With the Bourbons the town recorded a strong increase in agricultural, commercial and merchant activites, and during the French decade (1806-1815) it had a strategic role in the defense of the realm. In fact, in 1808, Joachim Murat embarked here his troops , directed to conquer Capri, then occupied by the British. Besides a rich artistic heritage, Massa Lubrense boasts one of the World's most beautiful natural and fascinating landscapes. 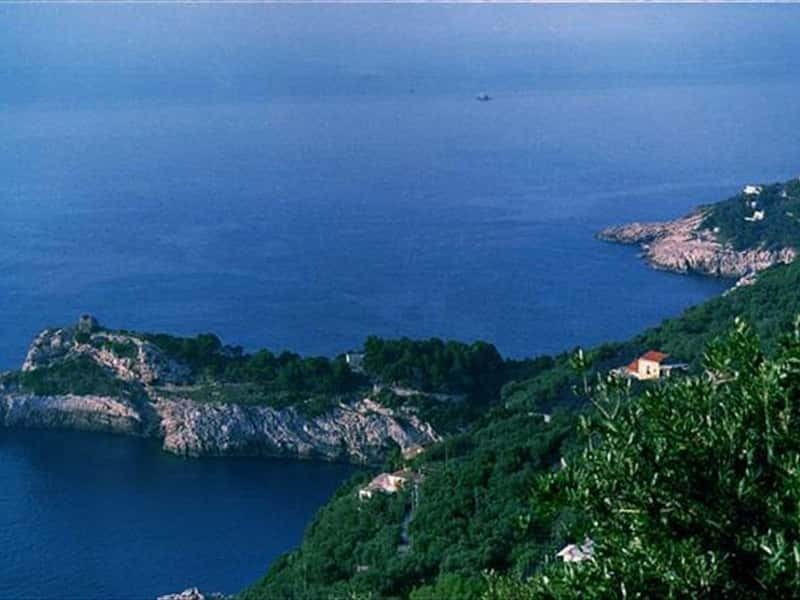 - the Bay of Jeranto, part of the Italian Marine Park, protected and cared for by the FAI, an environment famous for its ancient mythological history. This town web page has been visited 197,500 times.